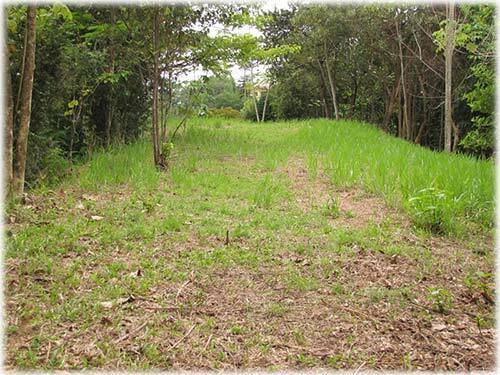 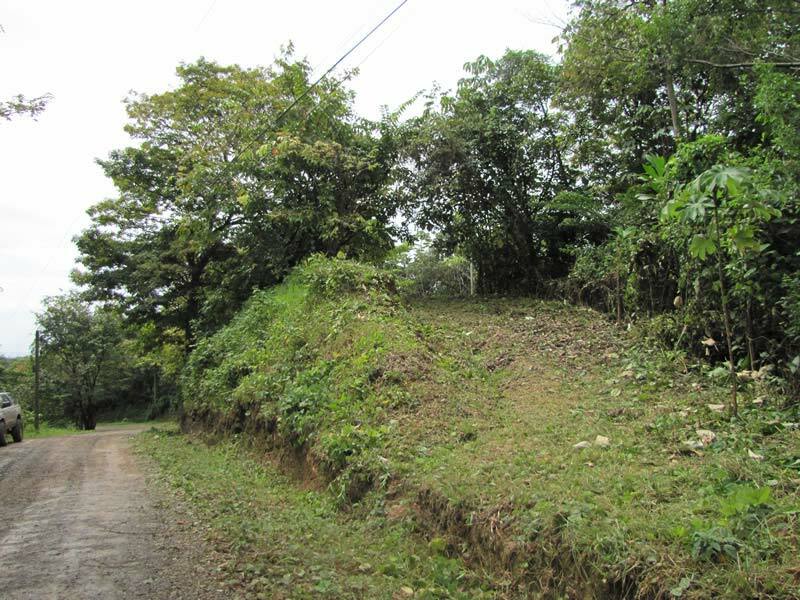 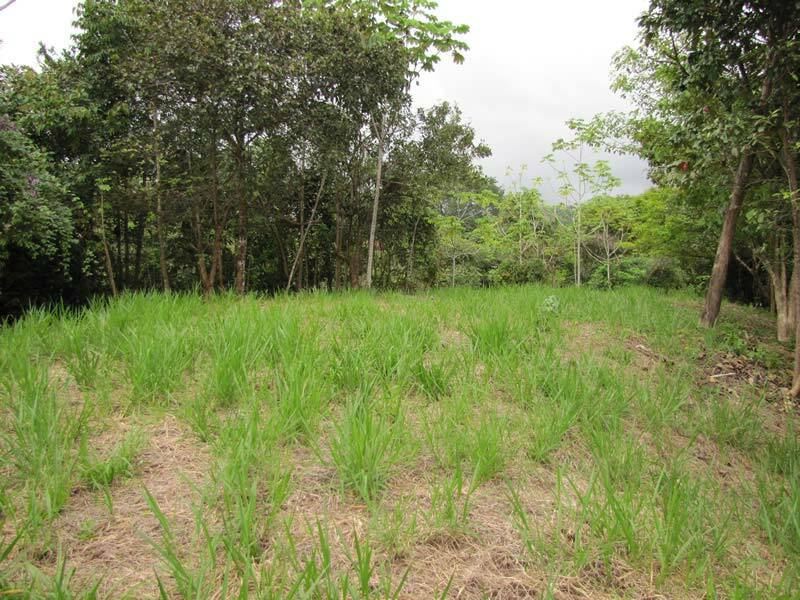 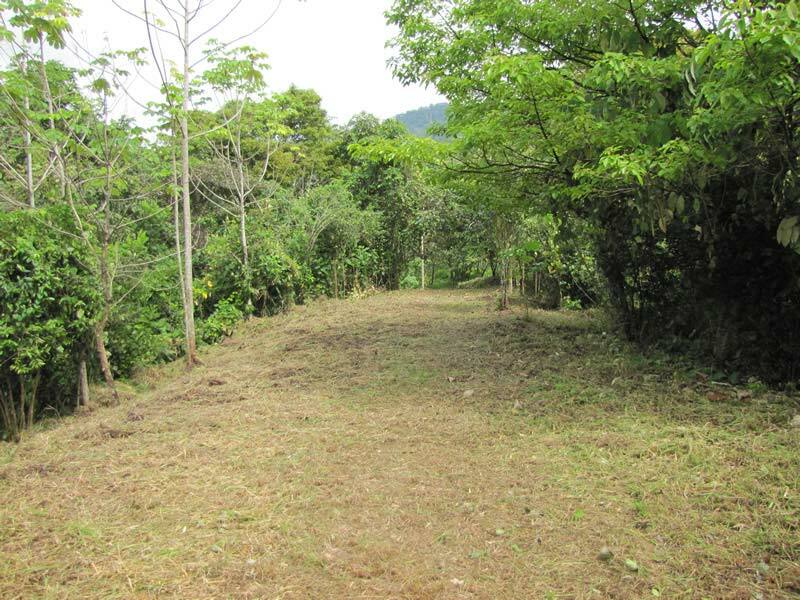 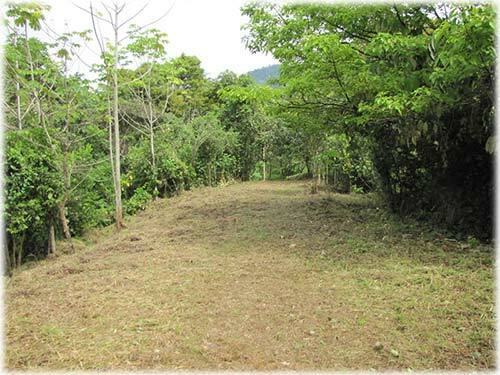 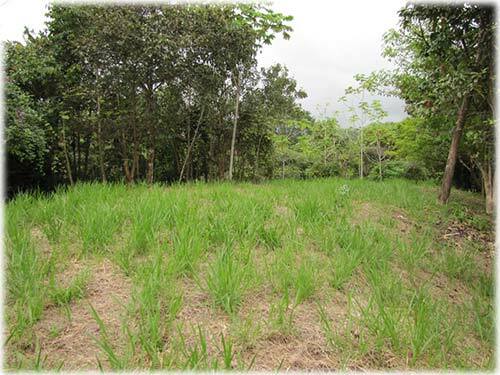 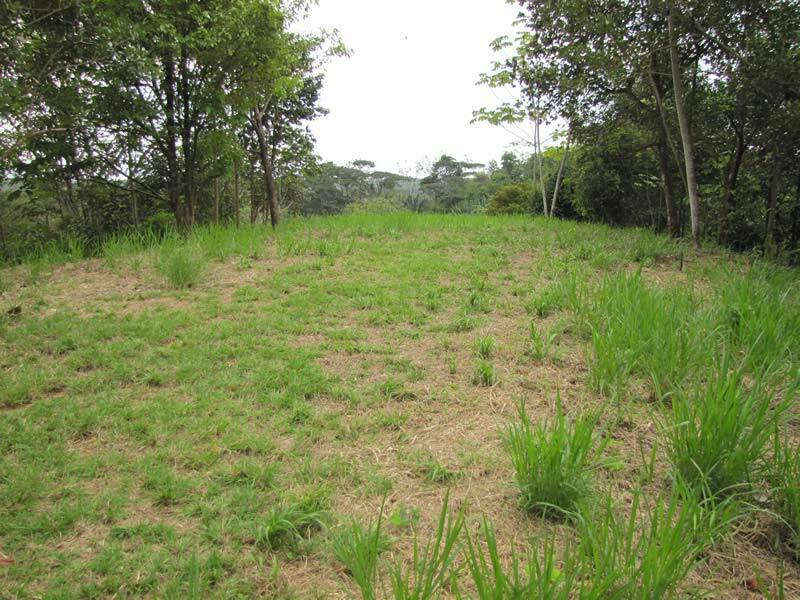 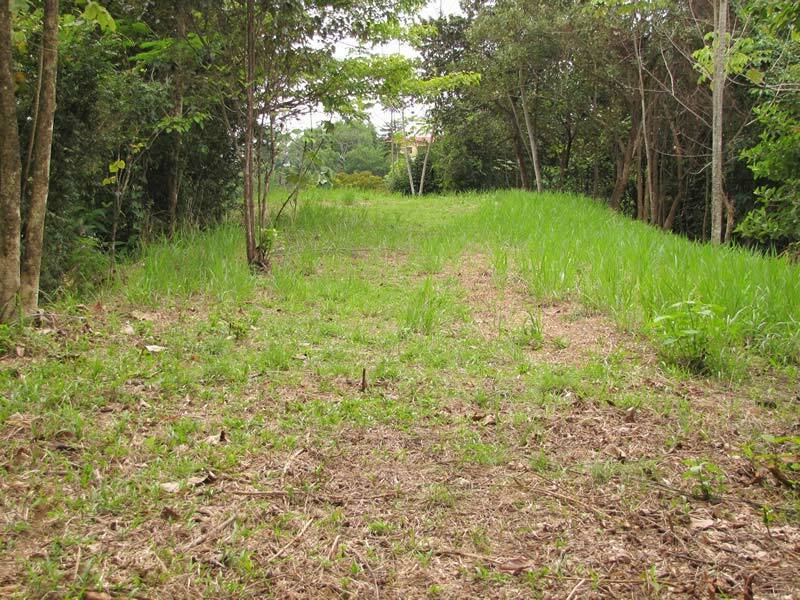 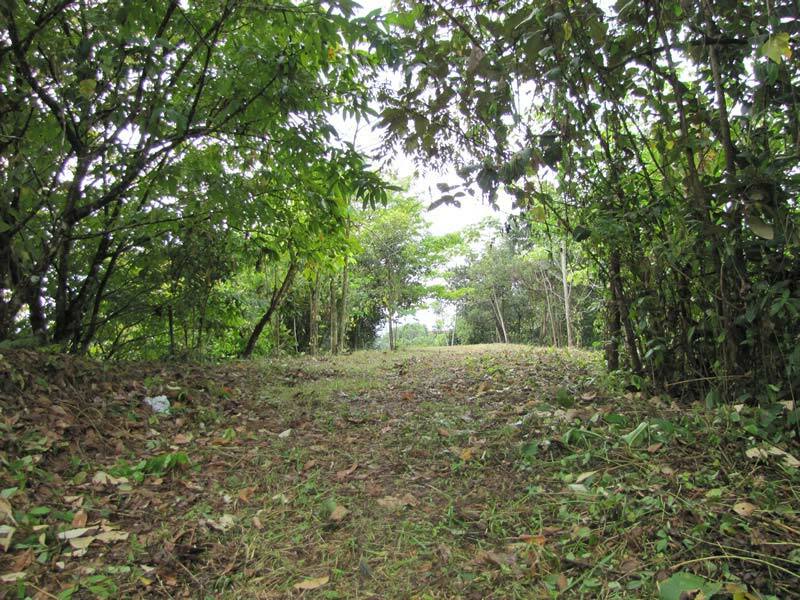 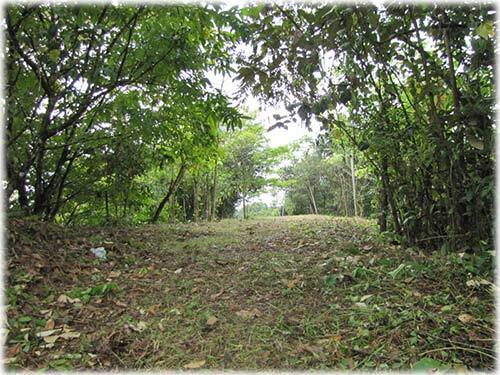 This easily accessible lot is perfect for those who want to be surrounded by nature, have an ocean view, yet located close to all the amenities of Uvita. 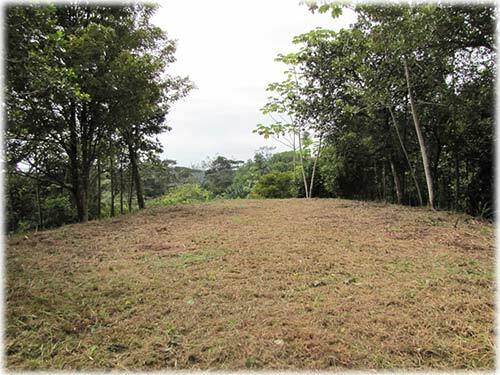 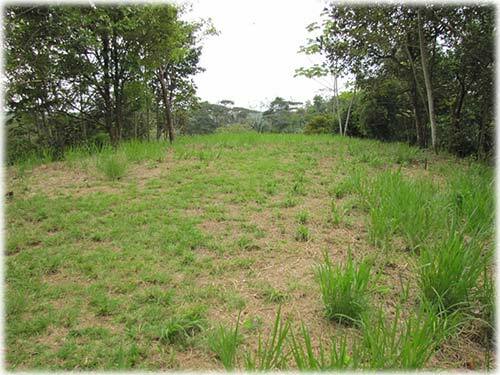 This lot is a ready to build, ocean view ridge property of 2.33 acres. 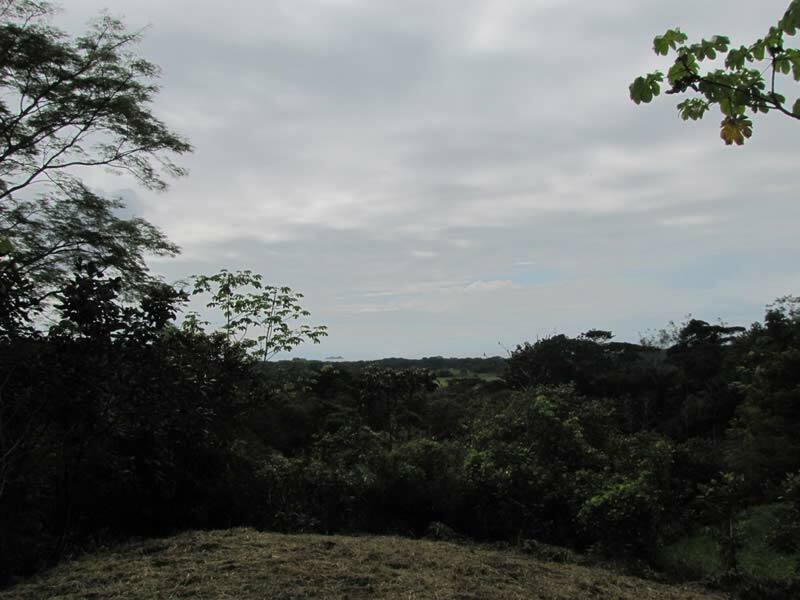 The main building area is surprisingly nice given the property is just off the Costanera Highway. 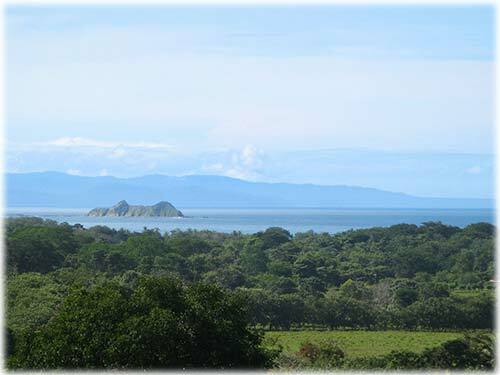 Isla Ballena and the green flatlands of Bahia stretch out below. 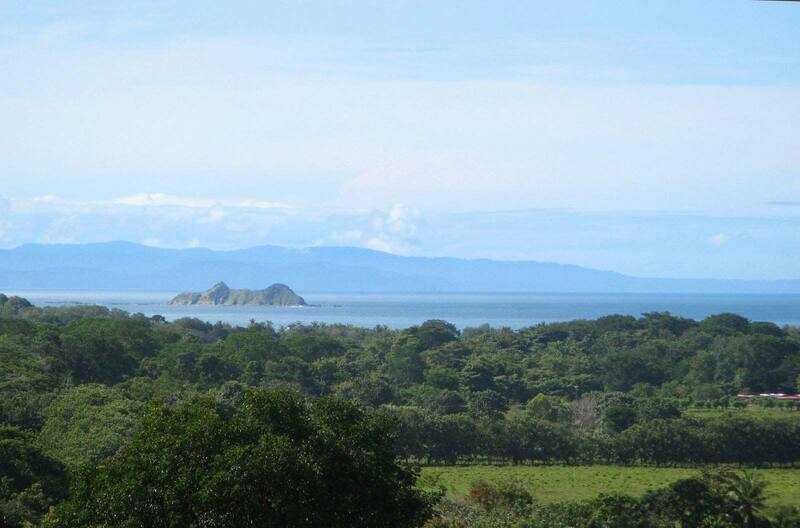 An elevated deck to enjoy this view are easy to conjure. 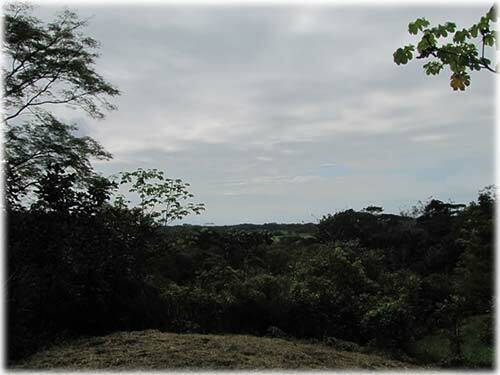 There are valley views to the north and some to the south visible through the trees. 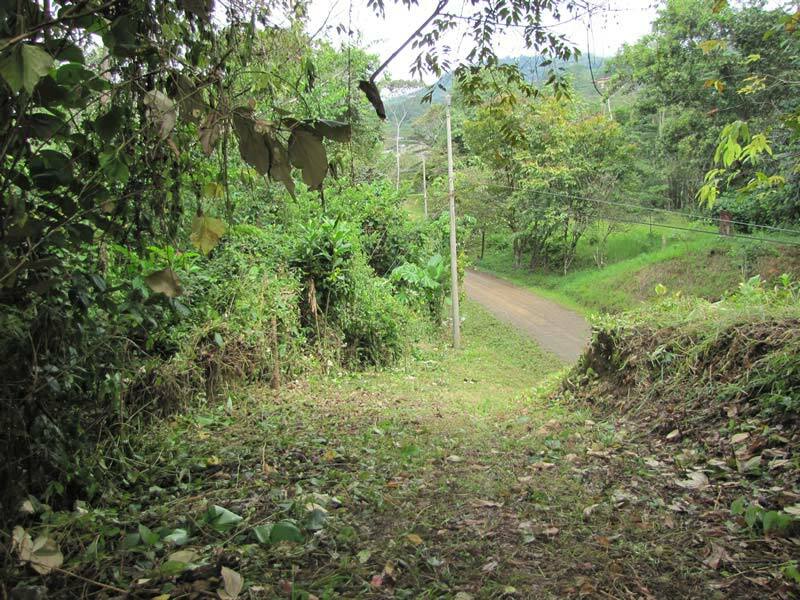 The rest of the 2+ acres is sloping jungle that is filled with Costa Rica's famous wildlife. 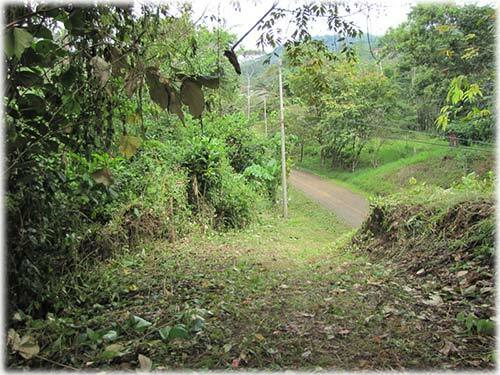 The ideal property for those who don't like the bumpy roads of Costa Rica, who want nice Pacific Ocean views, and who want to be close to downtown Uvita and its many conveniences. 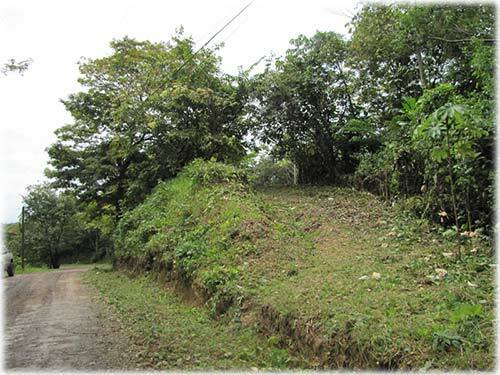 This property is indeed "resplendent" in so many ways.